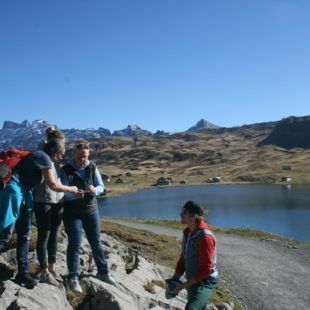 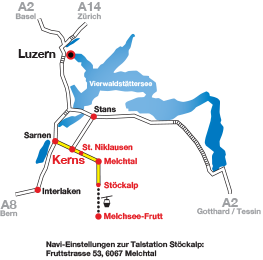 This offer includes entry to the ropepark Melchsee-Frutt and the scooter riding from Melchsee-Frutt to Stöckalp. 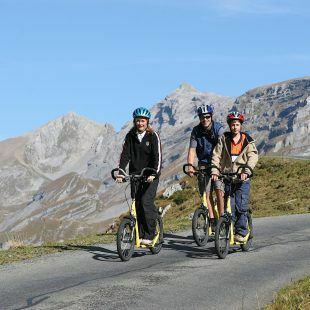 Wind in your hair and sun on your face… Enjoy a leisurely drive by scooter in the fantastic mountain landscape or a fast ride on the road to Frutt-Stöckalp. 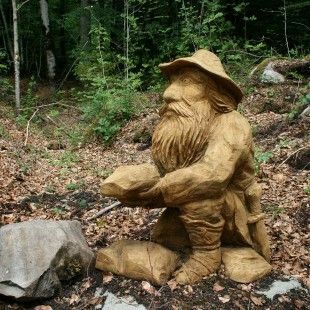 This discovery trail enables you to experience for yourself the special features and unique beauty of the Kernwald forest landscape. 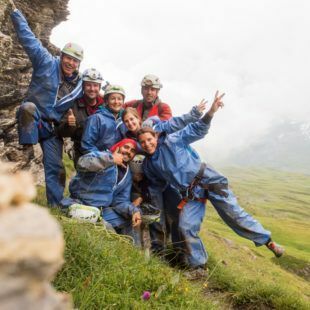 In one of the largest karst cave systems in Switzerland, we dive with the cave guide into the ground. 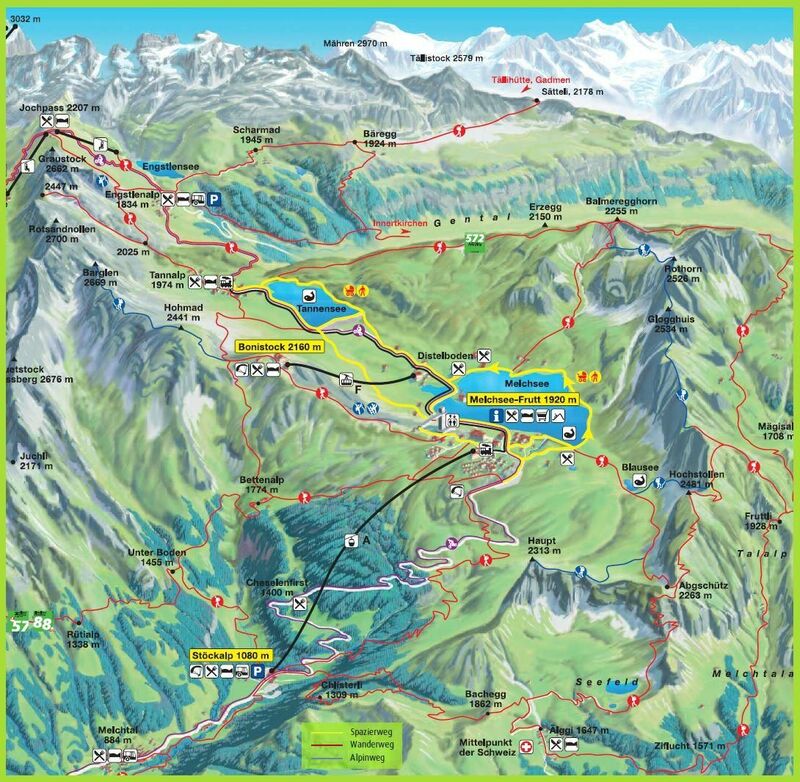 The area of the rear Melchtal up to Melchsee-Frutt offers an exciting underworld full of secrets. 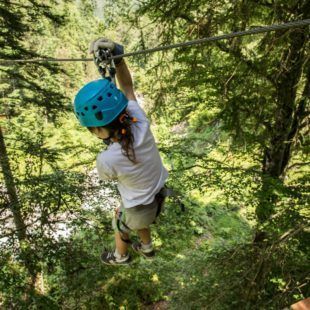 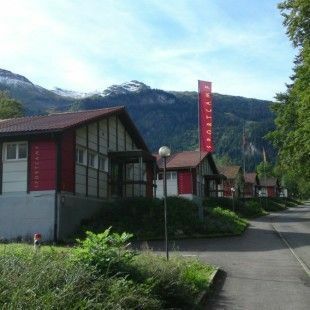 Explore the Sportcamp Melchtal with an exciting orientation-run.